OPW 12VW-0400UG Vac Assist Automatic Nozzle is designed to increase the level of performance for vapor recovery equipment. 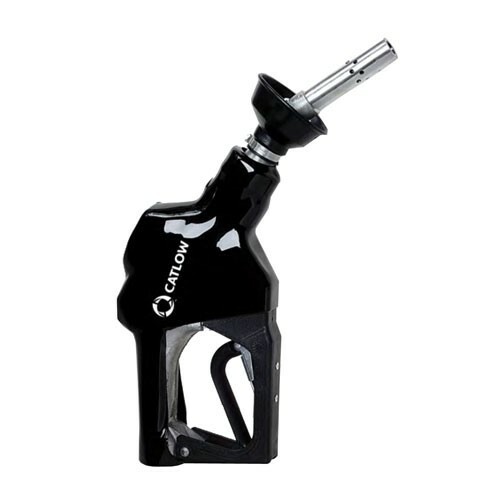 Comes standard with M34 Metric inlet for unleaded fuel. 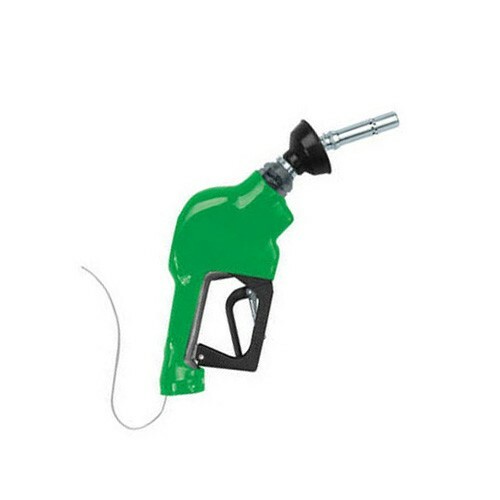 The 11VAA-1091 green vacuum-assist rebuilt unleaded nozzle with vapor valve is designed for Amoco V-1 systems. 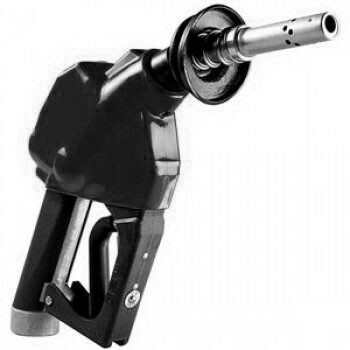 Comes standard with M34 Metric Inlet for unleaded fuel. Delivers product at rates up to 10 GPM. 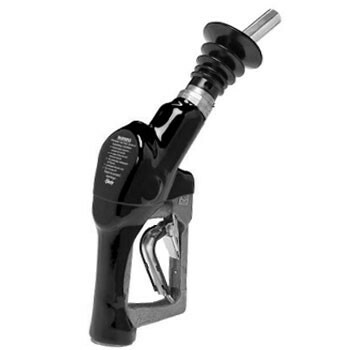 The 11VAA-2091 silver vacuum-assist rebuilt unleaded nozzle with vapor valve is designed for Amoco V-1 systems. Comes standard with M34 Metric Inlet for unleaded fuel. Delivers product at rates up to 10 GPM. 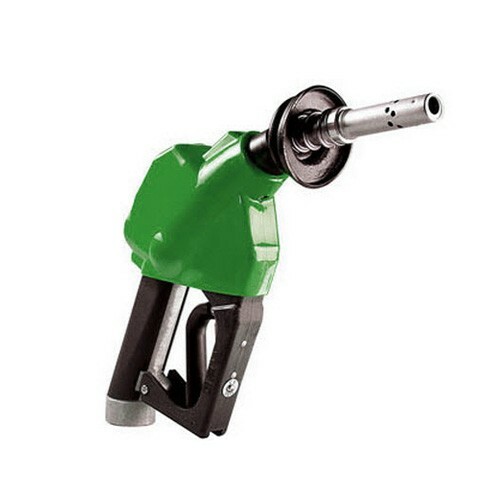 OPW 12VW-0100 Green Vac Assist Automatic Nozzle is designed to increase the level of performance for vapor recovery equipment with an integrated vapor-valve. Comes standard with M34 Metric inlet for unleaded fuel. OPW 12VW-0100 Silver Vac Assist Automatic Nozzle is designed to increase the level of performance for vapor recovery equipment with an integrated vapor-valve. Comes standard with M34 Metric inlet for unleaded fuel. OPW 12VW-0300 Red Vac Assist Automatic Nozzle is designed to increase the level of performance for vapor recovery equipment with an integrated vapor-valve. 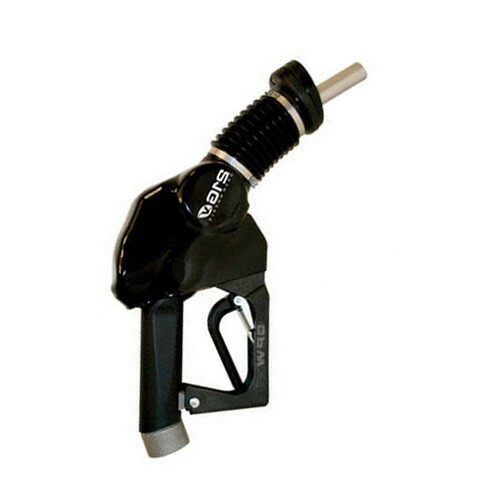 Comes standard with M34 Metric inlet for unleaded fuel. The OPW 21GV-0400 Vac Assist ORVR Nozzle is OPW's new premium nozzle for Vacuum-Assist vapor recovery systems, It is compliant with Onboard Refueling Vapor Recovery (ORVR) vehicles.